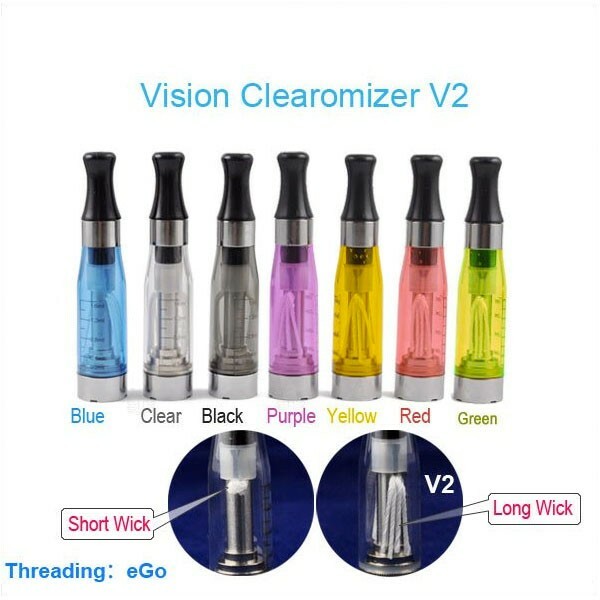 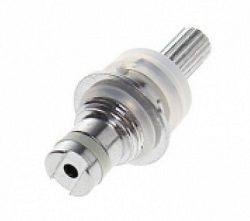 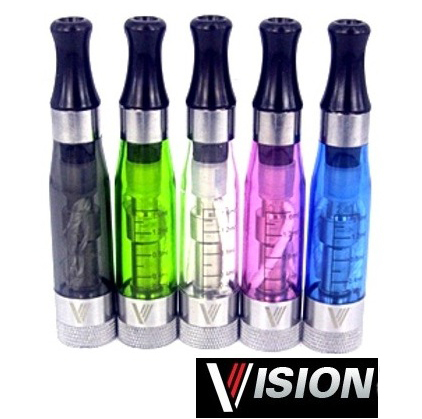 This Clearomizer can be very easily disassembled to be cleaned up or the change the resistance ( coild head ) . 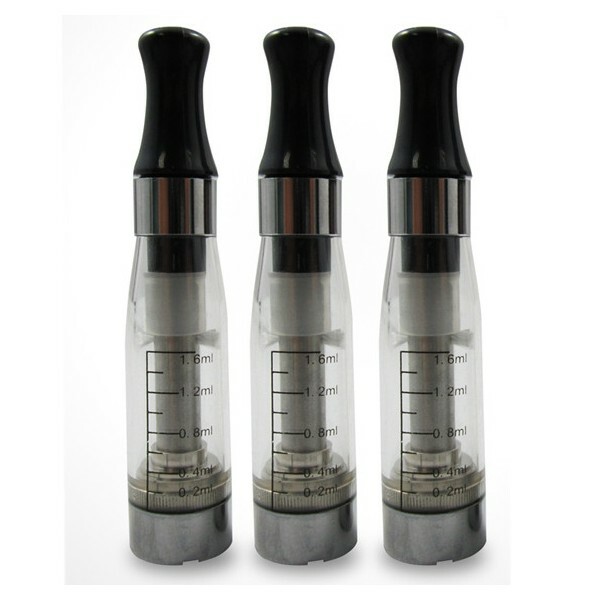 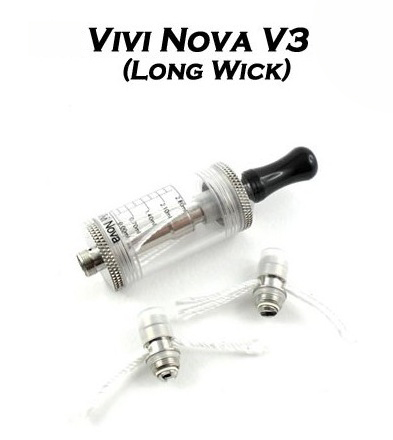 You can use different resistances , depending of what kind of vaper you are . 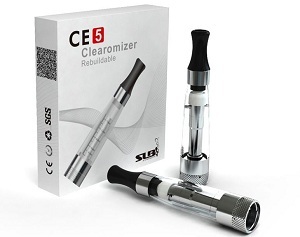 The maintenance costs are very low . 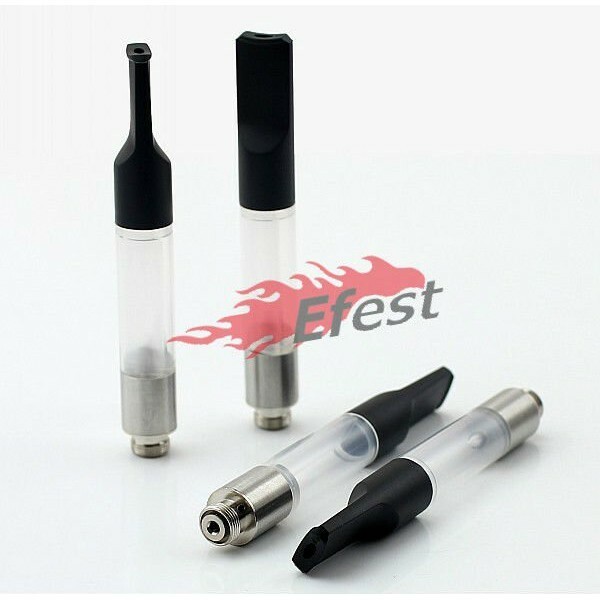 It is compatible with all 510 and eGo batteries (510/eGo thread ) . 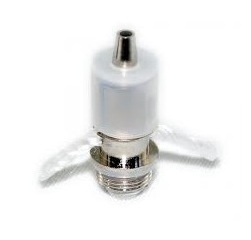 If you want to refill the tank with e-liquid you just need to remove the top cover by unscrewing it and fill the tank with e-liquid directly from the bottle . 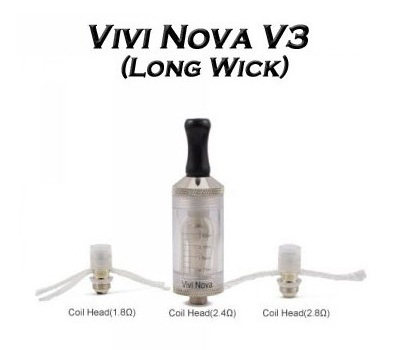 The advantage of using long wick resistances is that the e-liquid is better delivered to the heating coil and the vaping experience is better .